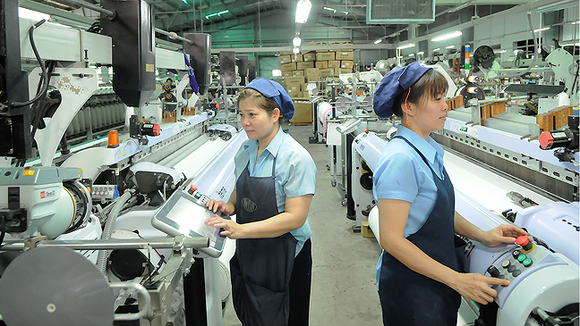 Ho Chi Minh City People’s Committee has instructed HCMC Export Processing and Industrial Zone Authority (Hepza) to work with relevant agencies to review, classify, and estimate businesses to build a restructuring plan and reduce the number of low-tech and labor-intensive ones. Most of industrial parks (IPs) and export processing zones (EPZs) in the city have built traffic, electricity and water infrastructures before calling on investors. 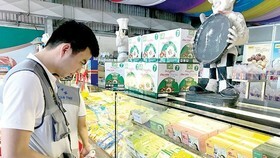 They have tried to invite investors as much as possible to fully occupy the built zones and paid little heed to technology, resulting in products’ low-added value. A survey by the city Department of Science and Technology shows that only one percent of businesses at IPs and EPZs are at advanced technology level, four percent at rather good level and 51 percent at low level. According to Hepza, most foreign invested projects in the zones have done outwork using a lot of workers and creating low added value. 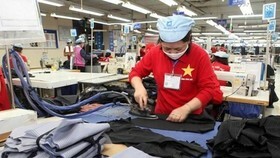 They concentrate in garment and textile, footwear and electronic assembly fields. 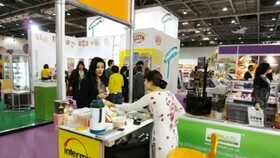 Over 73 percent of them have an average investment capital of less than US$5 million a project. 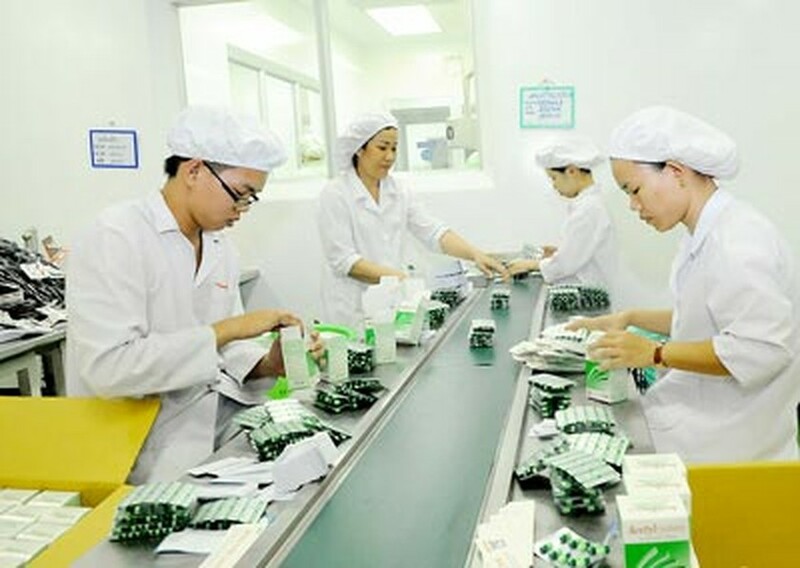 HCMC People’s Committee has instructed Hepza to review and estimate all businesses in capital, technology, products, land use effectiveness and labor skill level to build a restructuring plan to improve technology level. 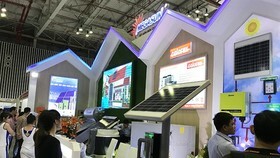 The city’s policy is to attract hi-tech businesses, assist low-tech ones to renovate their technologies or remove from IPs. Hepza should focus on renovating technology, transferring from doing outwork into processing and manufacturing to improve the added value and competitiveness and developing support industry. 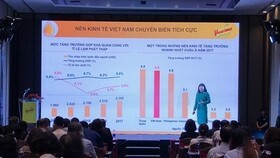 Hepza management board head Vu Van Hoa said that IPs and EPZs rearrangement and reform would be an urgent matter in the upcoming time. They would focus on developing key industries including mechanics-electricity-electronics, chemicals and medicines, and food processing. 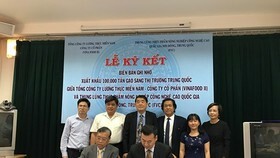 Mr. Hoa said that about 15 low-tech and labor-intensive projects have been moved from Linh Trung and Tan Thuan EPZs to the Mekong Delta provinces of Ben Tre and Tra Vinh to make room for inviting hi-tech investors. 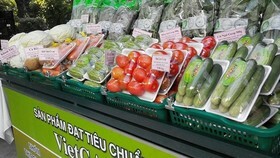 HCMC is expected to establish seven new industrial parks over 1,569 hectares and expand four parks over 849 hectares, taking the total number to 22 IPs and EPZs over 5,939 hectares by 2020.